SoelCat 12 takes ecotourism to the next level. It brings true eco-tourism to waterbound resorts, lagoons, nature reserves and reefs. The SoelCat 12 is designed for electric propulsion right from the first lines drawing to the matched propeller. 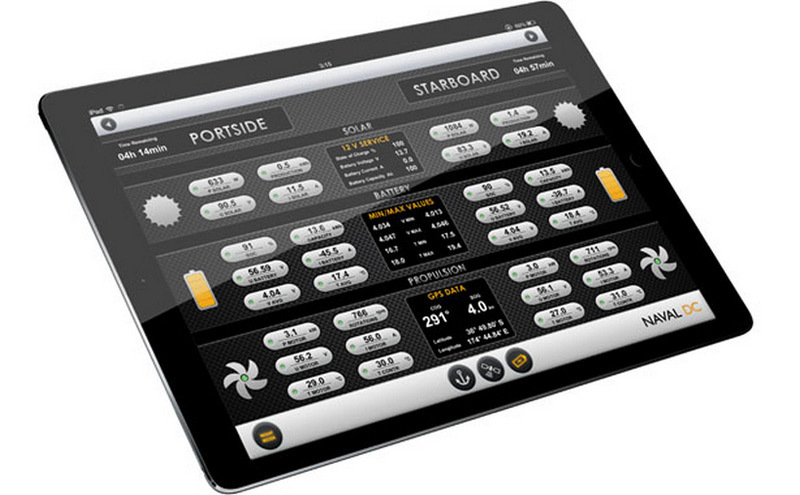 Every aspect of this vessel contributes towards its highly efficient solar electric sailing. The SoelCat 12 offers a 100% sustainable alternative to conventionally powered boats used in the industry, so far. Taking your guests on a lagoon tour without the noise and smell of combustions engines opens up unique PR values for the industry, given that the people will experience the sustainable technology hands on. 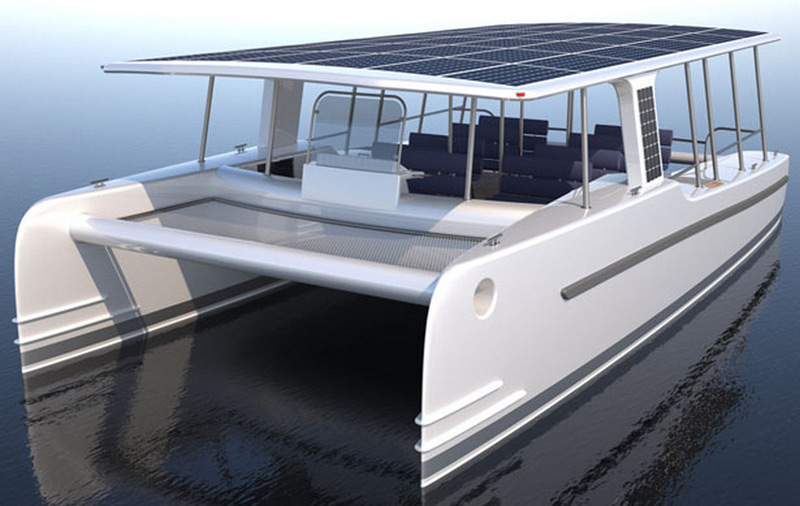 Furthermore, the boat can offer surplus solar energy to the resort when the SoelCat 12 is moored. The vessel’s generous deck space is fully customisable and can host a variety of seating arrangements and layouts. From luxurious and comfortable yacht-like features to practical and economical deck gear for water taxi services, eco-tourism and water- bound resorts, the Soelcat 12 offers an adaptable platform for each application. For dive operations, the vessel offers generous tank storage space and wet storages for the dive gear. Moreover, SoelCat 12’s mobile power station capabilities of providing 6kVA of AC power make the SoelCat 12 an ideal and autonomous base for scientific and governmental coral reef research and marine life expeditions. The SoelCat 12 is purpose designed for salt-water applications and can even be beached on sandy beaches due to its reinforced hull build from lightweight fibreglass composite. This catamaran has a total lithium battery capacity of 120kWh and can operate for 6 hours at 8 knots speed on the batteries alone. 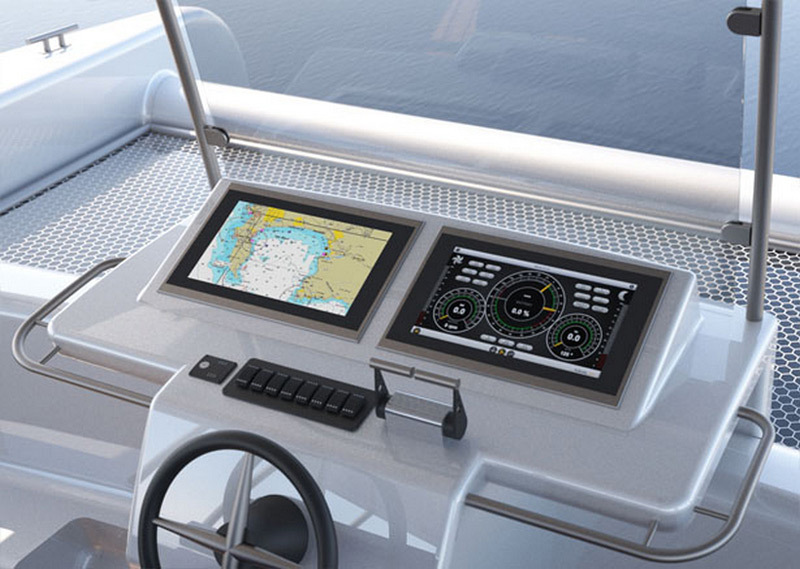 Measuring 39ft in length, the SoelCat 12 can cruise at speeds between 6 and 15 knots. “At 6 knots, the vessel operates entirely off the energy provided by the solar panels during sun shine hours. Pricing will become available early 2017, as the first vessel is currently under construction.